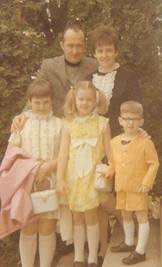 Ever since I was a little girl in Columbus, Ohio, (that's me with the pigtails! ), the power of "the right word at the right time" amazed me. One summer, when I was eight, my dad won a stuffed toy for me at the Ohio State Fair. He asked me to pick from the selection of teddy bears and unicorns displayed before us. 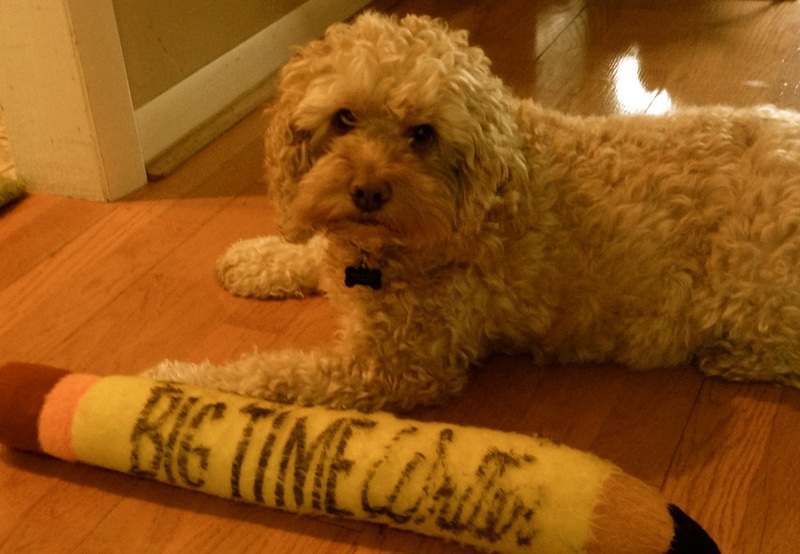 I remember his look of confusion as I pointed to a giant stuffed pencil with the words, "I'm a Big Time Writer" on it. "Don't you want one of the animal ones?" dad asked. But I knew the stuffed pencil was for me because my biggest dream was to be a writer one day. When I went to college at The Ohio State University, I decided to become an English Teacher so I could teach about great books as well as write them some day. 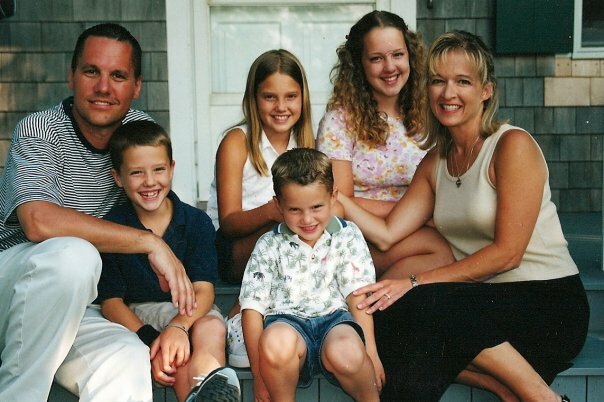 I taught English, got married to Brad and became the mom to 4 amazing kids. I decided to stay home with them. That's when I started writing newspaper columns and eventually seven non-fiction books. 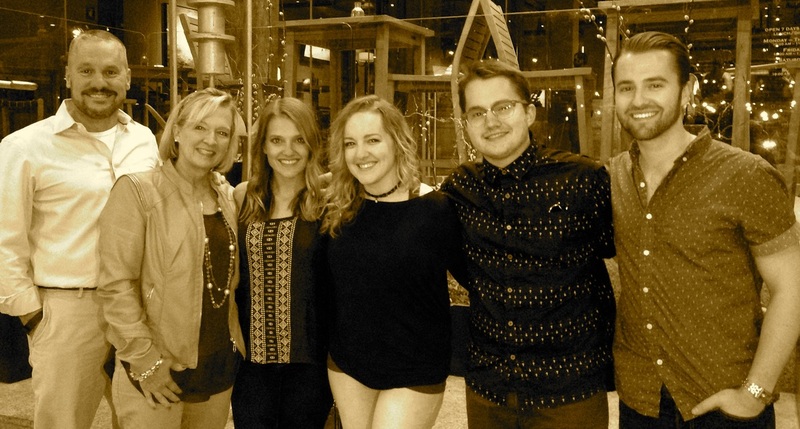 When my kids got older, I went back to school to Miami University to get my Master's and began teaching again. After reading a lot of book reports, I decided I needed to write a fiction book that kids, teens, and even adults would love to read. And I hope I have done just that!